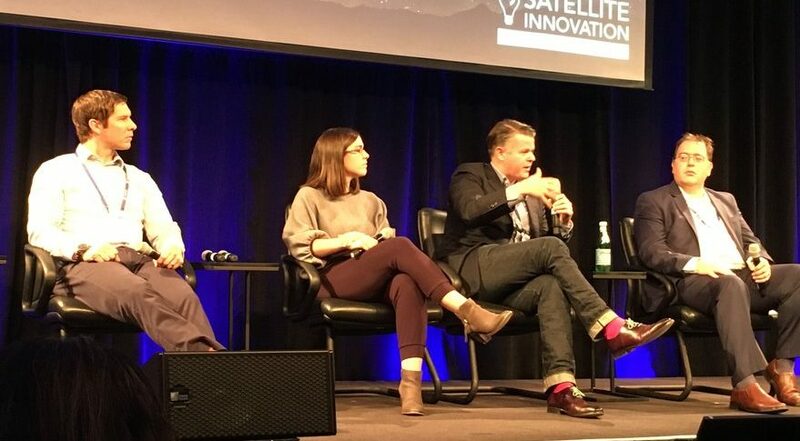 MOUNTAIN VIEW, California –SES is working with the Massachusetts Institute of Technology to explore ways to use artificial intelligence and machine learning to simplify operation of its communications satellite fleet. Like SES, government agencies and space companies looking for ways to apply artificial intelligence to various problems they face. Orbital Insight, a geospatial analytics company, relies on artificial intelligence to help answer questions its customers ask. Raytheon’s Intelligence Surveillance and Reconnaissance business established a capability center to focus its artificial intelligence and machine learning expertise. “As we grow that into a fundamental capability of our business, the goal is to dissolve the capability center and have it become part of the DNA of our business,” said Gabriel Comi, Raytheon Intelligence, Information and Services’ Artificial Intelligence and Autonomy Capability Center chief architect. CosmiQ Works, one of four laboratories established by In-Q-Tel to explore how the U.S. government can take apply new and emerging commercial space capabilities to solve national security problems, and its partners Radiant Solutions, DigitalGlobe and Amazon Web Services holds competitions, called SpaceNet, that offer cash prizes to competitors who develop automated methods to detect road networks or other landmarks from high-resolution satellite imagery.